West Coast Monarch overwintering sites post increases in the last November census count which could partially be contributed to more census volunteers counting heads than any other year previous. 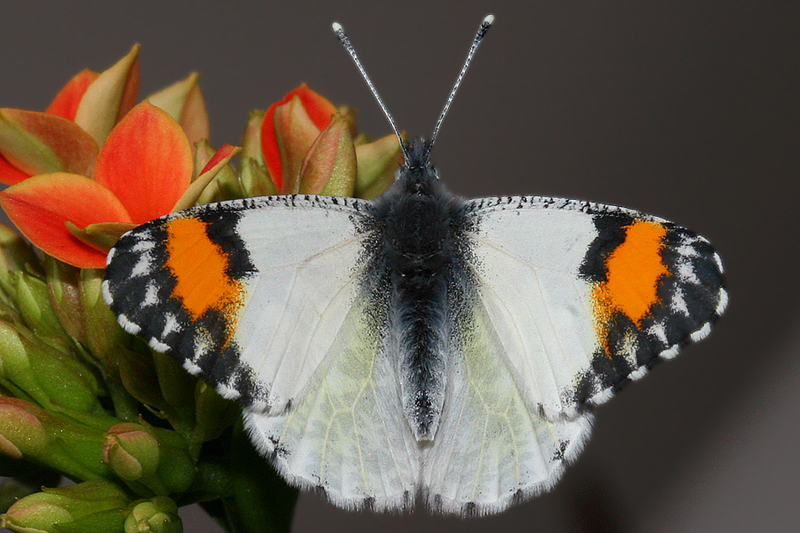 An encouraging sign of increased overwintering butterflies is the discovery of several new sites. Below is a link for more on the story. "Conservation efforts are underway to protect and restore the western monarch population. Monarch Joint Venture partners are working on habitat protection and restoration, research and monitoring, and education and outreach in the west. To learn more about these efforts, visit our Western Monarchs Partner Projects page, and find out how you can get involved in monarch conservation today." I sent an email to Monarch Joint Venture regarding info on how to approach and interest corporations -- especially local government corps -- in evaluating and setting up areas for Monarch migration overwintering sites. Laguna Beach had at least one historically significant overwintering site at Smithcliffs before it was developed. It would be nice if a mitigation site or sites could be created by the city with the help of local citizen scientists and partnerships such as MJV under the auspices of the city. Many of the city's parks and canyons could be assessed, and then act upon recommendations of principle parties such as MJV. Where Laguna Beach is located, its topography, and with its lush landscape environments, it really wouldn't take much to implement one or even several sites. One already existing overwintering site (at least it was one 15+ years ago) is located on the Festival of Arts grounds. Filled with eucalyptus and various species of pine, including the very rare torrey pine, plus the fact it's protected from strong onshore winds, these grounds would be ideal to help bolster the site in attracting and supporting more Monarch butterflies. This would be easy to do by simply planting nectar plants on the festival grounds that would help nourish and sustain an overwintering butterfly population. With the advent of an expanding overwintering population and local resident education on the gem they have in their possession, I'm sure quite a few of these residents would gladly plant for butterflies, therefor adding to the food source. I do hope there are serious citizen scientists in Laguna Beach that would love to work in concert with the city in identifying and developing potential overwintering sites. Besides drumming up community interest, the first order of business is to overcome the apathy of the city fathers. For the life of me, I can't understand why such a forward-looking local government is so apathetic to such ideas. Fiscally, the cost would be be very low, considering the overall big picture in running a city. All of the infrastructure is already in place in the form of its parks and canyons. Basically, all that needs to be done is to I.D. these areas and simply improve upon them. On recent hikes I've been taking in my local preserves and greenbelt areas, I've spotted only one specie of butterfly so far, the Sara Orangetip. I used to see them quite often up in Alta Laguna Park during the winter and early spring months, especially behind the baseball field and in the butterfly garden.